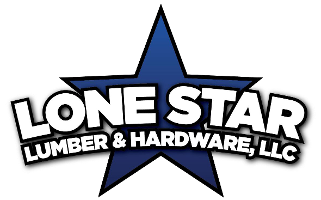 Create a beautiful setup outdoors with the tools and products from Lone Star Lumber. 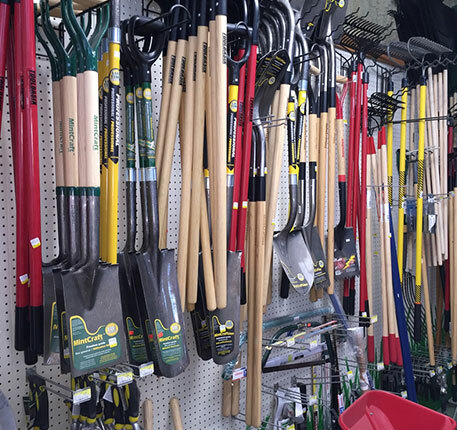 Our selection of seasonal options includes everything from generators and windowless air conditioners to weed killers and garden supplies in Ingleside, TX. Shop with us today to find everything you need for the spring and summer. Simplify your landscape work with the options from our store. We proudly offer gas-powered equipment by Hitachi, including chainsaws, weed eaters, and leaf blowers.